Do you want more fun and less stress with your kids? Parenting is a lot easier when you know how to calmly handle the daily challenges. You can pave a path to more joy in your family! You're worth it. Your kids are worth it. 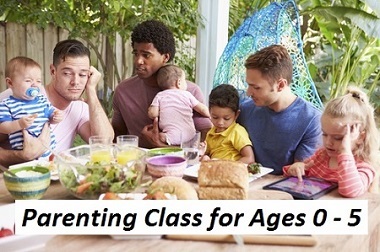 These parenting classes are highly recommended by parents who have taken them. 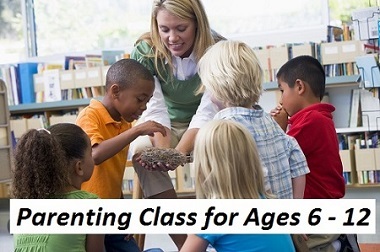 If your kids span more than one age group, we recommend taking the class based on the oldest child's age. Each online parenting class takes about 6 hours to complete. Your certificate of completion will list the name of your class, your name, the date and say "This class satisfies a total of 6 continuing education hours in Child Guidance / Parenting". Currently we only offer CEU credit in California and Washington for Licensed Marriage and Family Therapists, Licensed Clinical Social Workers, Licensed Educational Psychologists and Licensed Professional Clinical Counselors. If you are interested in this being offered in another state, please email us your request.